Many women give up on continuing their workouts just because they do not like to work out. But have you ever thought about trying the dance? More precisely, have you ever considered trying to make ballet? 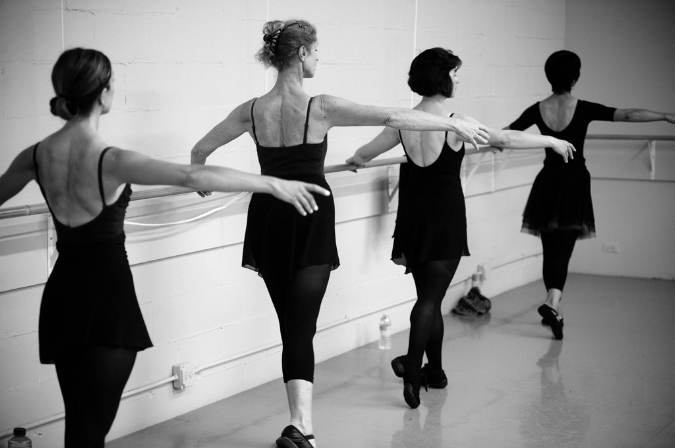 Strange as it may seem, the ballet is gaining more and more adult adepts. That’s it. They are usually women who have had ballet since childhood and have had to abandon for various reasons or simply those seeking better physical conditioning and posture in general through a pleasurable activity (and who have never worn dance shoes before!). 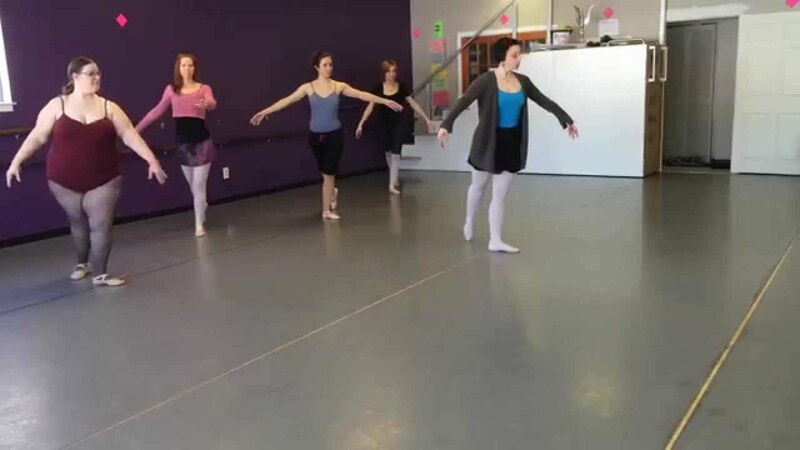 In some gyms, adult ballet classes have become a real attraction, and the pursuit of classical dance is gaining more and more interested people because of its health benefits. If you still had questions about what to do or did not know about this possibility yet, how about experiencing it? 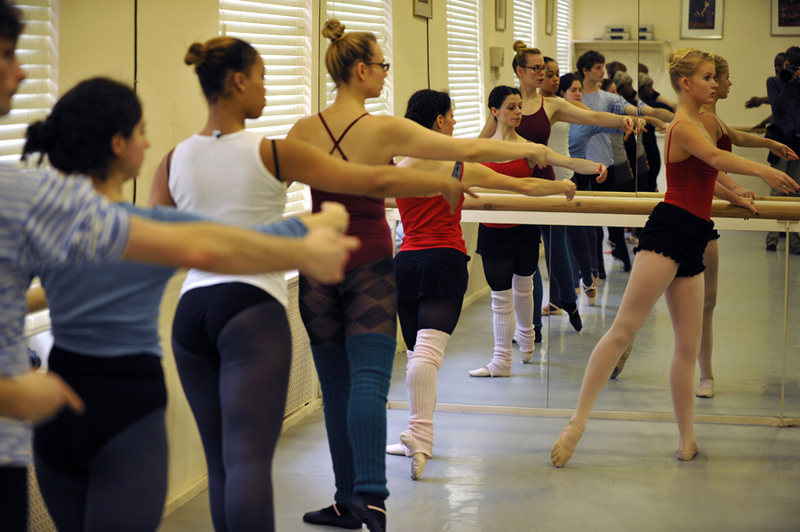 But after all, what can ballet really deliver to your body? What is the magic that makes this dance the favorite of stars like Audrey Hepburn and more recently even rock star Mick Jagger has assumed that ballet is the exercise that makes you have disposition and endurance?